Ira Bernstein, the Rockland County podiatrist who earlier this year pled guilty in connection with a conspiracy to kill his estranged wife, has pleaded guilty to another felony in Rockland County Court. 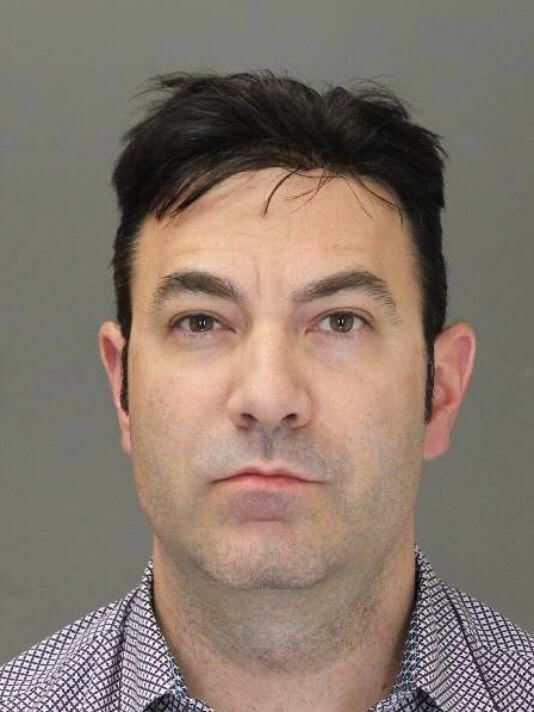 This time, Bernstein pled guilty to Grand Larceny in the third degree in connection with theft of money and/or property totaling $38,835 from Empire United Healthcare. During his allocution, Bernstein admitted that from January 1, 2012 through June 1, 2016, he stole money and/or property from Empire United Healthcare. It is believed the theft occurred as part of Bernstein’s podiatry practice where he maintained offices in Bardonia and Ramapo. The plea by Bernstein ends all investigations undertaken by the Rockland County District Attorney’s Office. As part of the negotiated plea deal, Bernstein will likely receive a prison sentence of one to three years when he is sentenced on May 16, 2017. This sentence will likely run concurrently with the expected sentence of five to fifteen years when he and co-Defendant Kelly Gribeluk are sentenced in connection with the conspiracy charges in May. By taking the plea, Bernstein will not serve any additional time since the sentences will run concurrently or together. Bernstein will certainly be busy while in prison. Since his arrest last year, there have been two additional malpractice cases filed against him stemming from treatments made to former patients of his. He also faces a hearing next week in Rockland Supreme Court in connection with a claim that he continues to refuse to turn over medical records belonging to a former patient which are necessary to bring a potential action. Also, Bernstein’s estranged wife and children have commenced a lawsuit against him seeking damages for the intentional and negligent infliction of emotional distress caused in connection with the conspiracy to kill his wife. In papers obtained by The Rockland Times, Bernstein disputes his wife’s claims and alleges that any damages she sustained were due to her own culpable conduct. Bernstein also alleges he sustained damages based upon his own emotional distress.